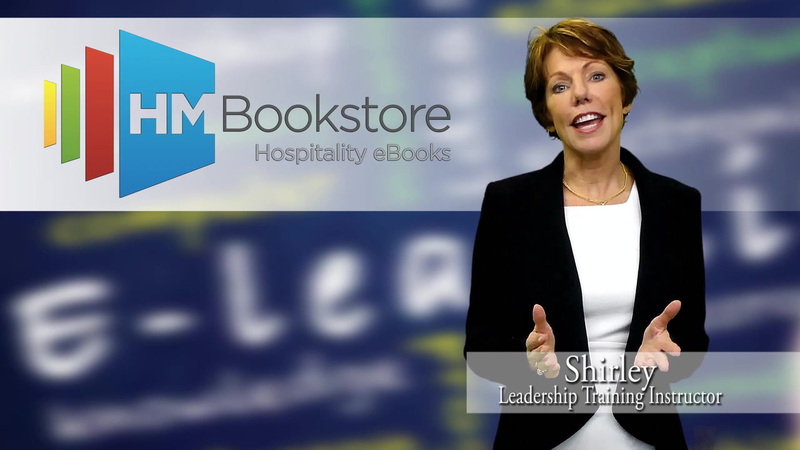 At HMBookstore you will find an online library of Hospitality eBook courses spanning entry-level to management positions, get started now. Our expansive eBook collection will provide you with in-depth knowledge into the exciting world of hospitality. We are always expanding our library and our eBook offerings, be sure and check back often. Ready to start one of the eBooks above? Set up an account and begin learning in just a matter of minutes by selecting one of the options below that best describes your needs!